Air Marine Tower Pole Set- Does not include mounting hardware. 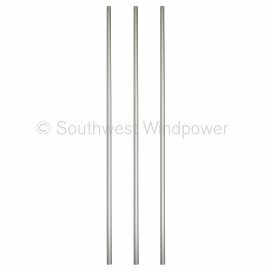 9' Air Marine Aluminum Pole Set for mounting the AIR Breeze Marine Wind Generator to a sailboat. 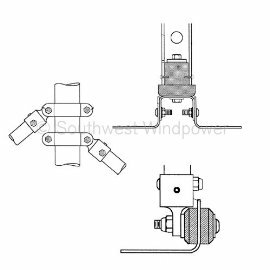 Product Application: For use with the Stermount Tower Mounting Hardware Kit.